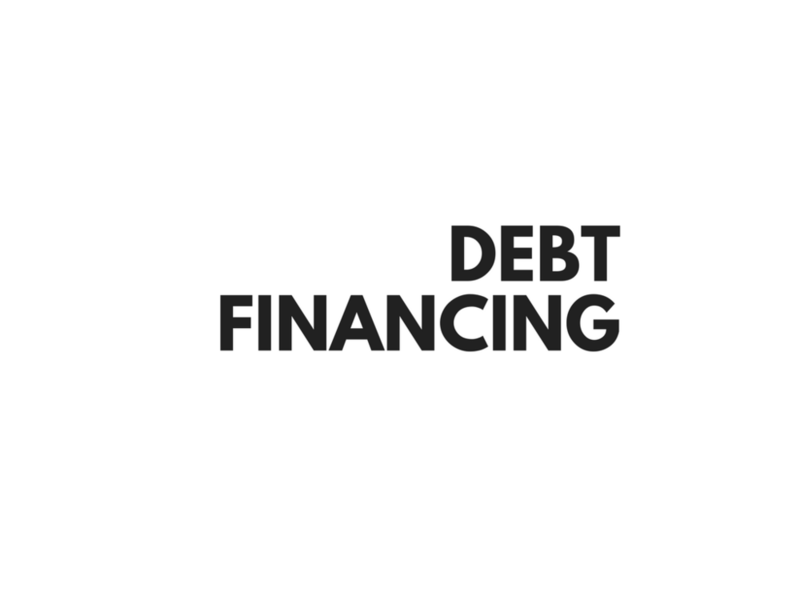 Equity Investment — Fast Forward Ventures Inc.
We acquire and manage value add Real Estate assets throughout Southwestern Ontario. 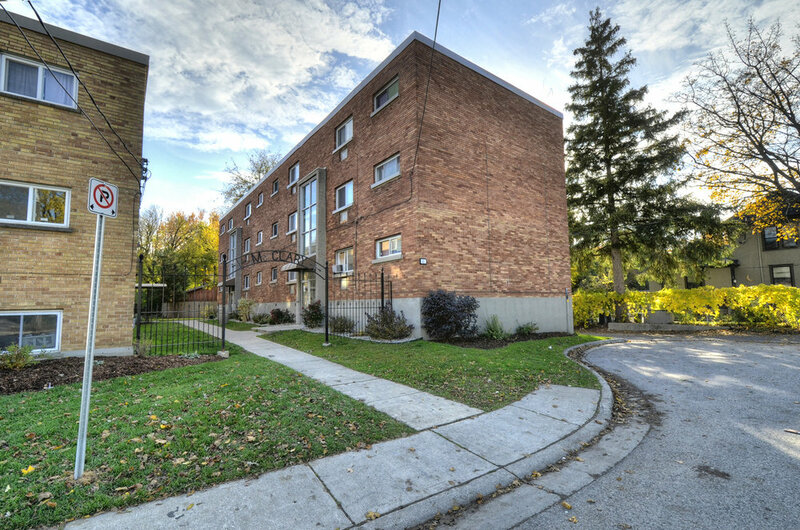 11 & 23 McClary Avenue in London, ON is a 34 Unit Multifamily apartment complex. 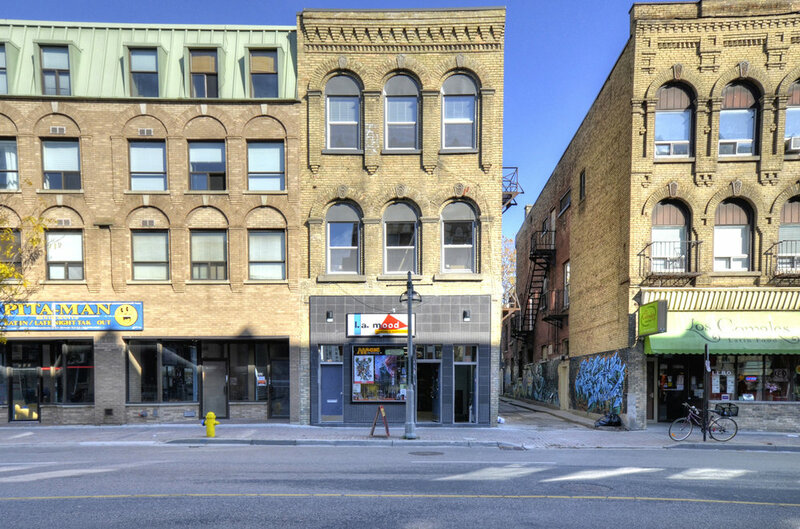 350 Richmond Street, London, ON is a mixed use Retail and Multifamily property in Downtown. 130 Lociel Street in Sarnia, ON is a 4,400 SF single tenant retail building in downtown.